Creating a post office was one of my favorite literacy activities that I did with students during my educational career. Now that I’m a mom, I can’t wait to recreate a similar post office pretend play space for my boys. 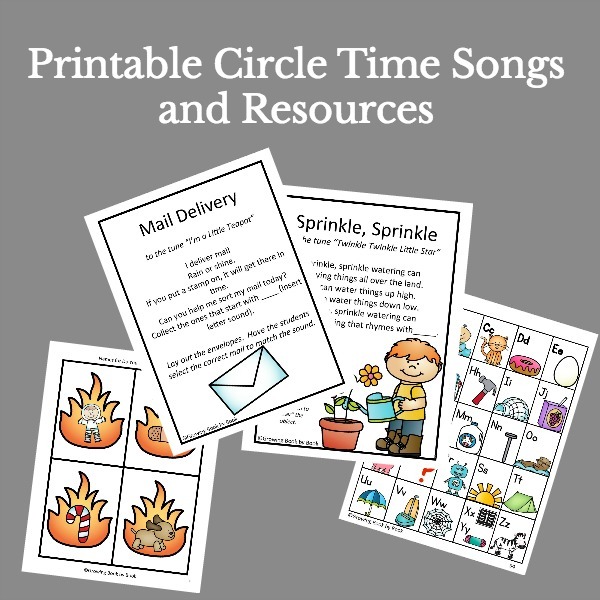 Post office play is a great way for children (at almost any age) to practice writing, reading and communicating. 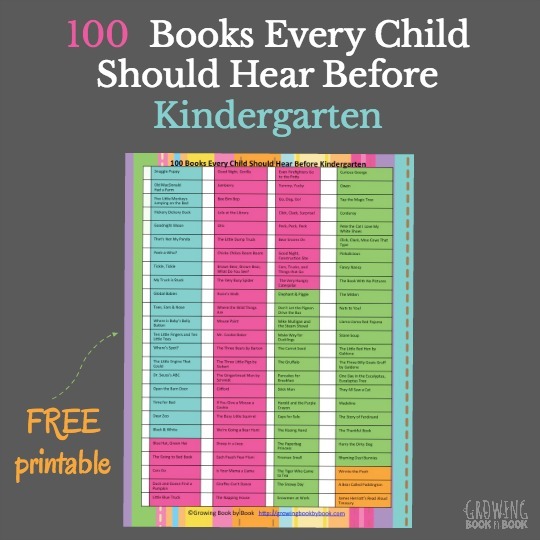 I’ve collected some of the best ideas from educational bloggers and put them together for you in one handy spot. 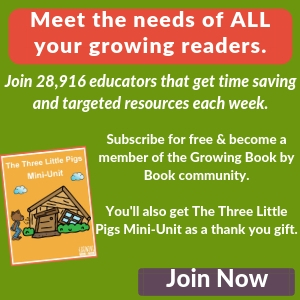 Below, you will find book recommendations to inspire writing, tips on setting up a post office, ideas for creating your supplies, writing station set-ups and special event/theme/topics to enhance your play throughout the year. Paper Bag Mail Bag from Growing Book by book that is super easy and inexpensive. 8 Ways to Recycle Materials for a Writing Station from me (Growing Book by Book)! Make Kindness Postcards with all of the art work the kids have created. How about sending a secret message? Secret Messages idea comes from What Do We Do All Day? 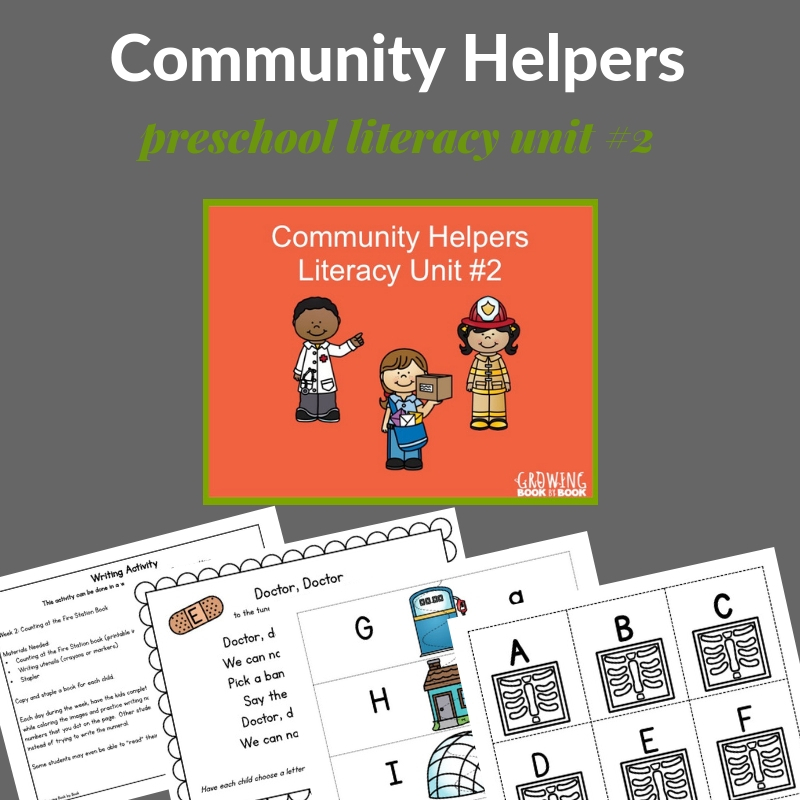 And, if you are planning a theme study on mail carriers or other community workers, you’ll want to grab out Community Helpers Literacy Unit. I love this round up. We are enjoying writing on postcards and I think I should track a few of these books down. Jackie, I love sending post cards. I used to collect them when I was little! How fun! My daughter will love this. Thanks for encouraging her mail obsession. 😉 And thanks for including our post! Cute theme and lots of great ideas!! I love love the Jolly Postman!! We read Kevin Henkes’ book Good-bye Curtis and then made a thank you package for our mail carrier…even more fun? He wrote back!! My kids loved it! 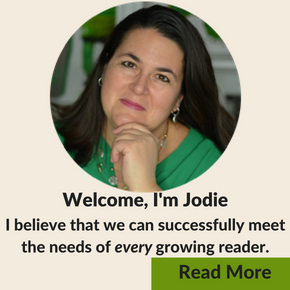 Here’s a link if you’d like go take a peek. Whitney, I love it! What a neat idea and I love that the girls got a response back. Thank you so much for sharing the link. What a great round- up of ideas. Thanks for including us. What a wonderful round up!